Microsoft announces Visual Studio Online general available this week. 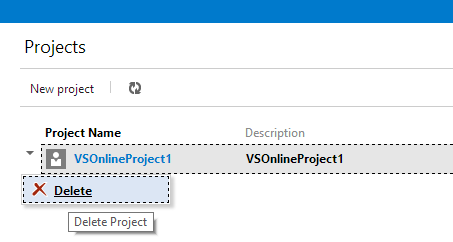 Visual Studio Online (aka VS Online) was named TFS Online for preview for quite a long time. 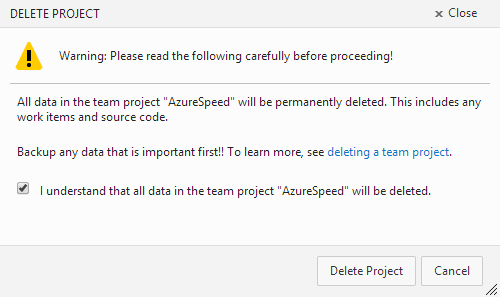 Previously if you create test projects for practice, you might find it’s hard to discover how to delete projects. You can do that in either TFS Online Portal or Visual Studio client, the only support tool is tfsdeleteproject.exe, which can only be found on a machine with Virtual Studio installed. Login to your Visual Studio online home page and click the control panel icon on the right top. You will see all your project listed in this page. 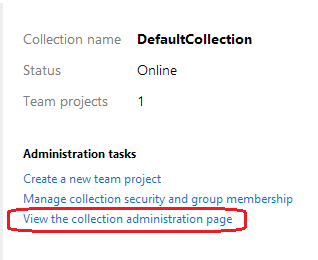 Select the project you want to delete and click the arror icon, you will see a link for project deletion. You will see warning All data will be permanently deleted. PowerShell V3 and PowerShell ISE V3 is not a port of Windows 7 and Windows Server 2008 R2. However, you can download it from here. For Windows Server 2008 run the following command in an elevated Command Prompt. On the Features page, select Windows PowerShell ISE. Windows Server 2012 has both PowerShell V3 built in and installed. PowerShell ISE needs to be added as it’s an optional Windows PowerShell feature, same as Windows Server 2008 R2. Also checkout How to run PowerShell scripts to start your first PowerShell script. You need replace <OldComputerName> to your actual old computer name and <CollectionURL> to your actual TFS collection URL. Windows 10 includes the 2.0, 3.5 and 4.5 versions of the .NET Framework. However, only 4.5 is available for immediate use after a clean install. The versions 2.0 and 3.5 of the framework are not installed by default. If you open the Add/Remove Windows Features dialog you’ll see the “Microsoft .NET Framework 3.5 (includes .NET 2.0 and 3.0)” listed, but disabled. When should you use var keyword in C#? 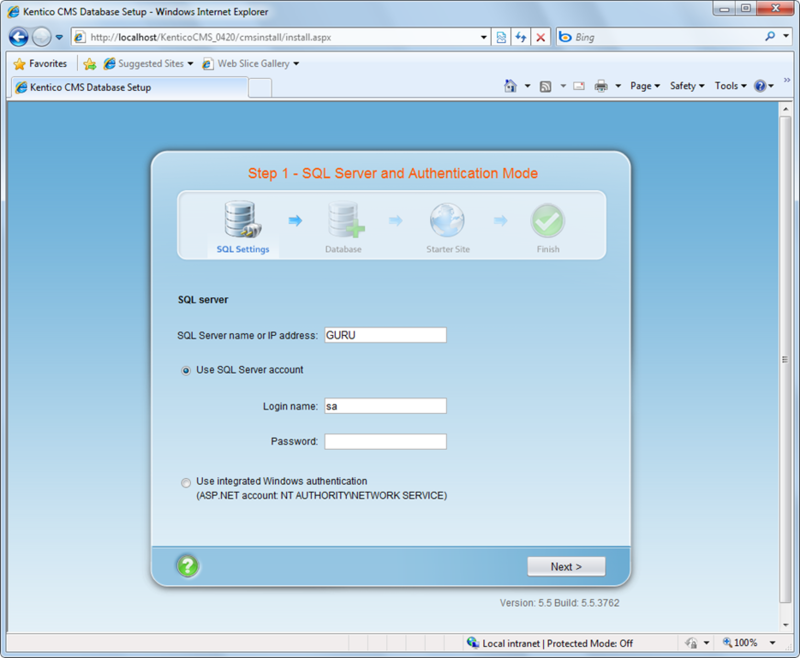 On IIS 7.5, if you upload big file thru WCF service, you might get http 404.13 error from IIS server.